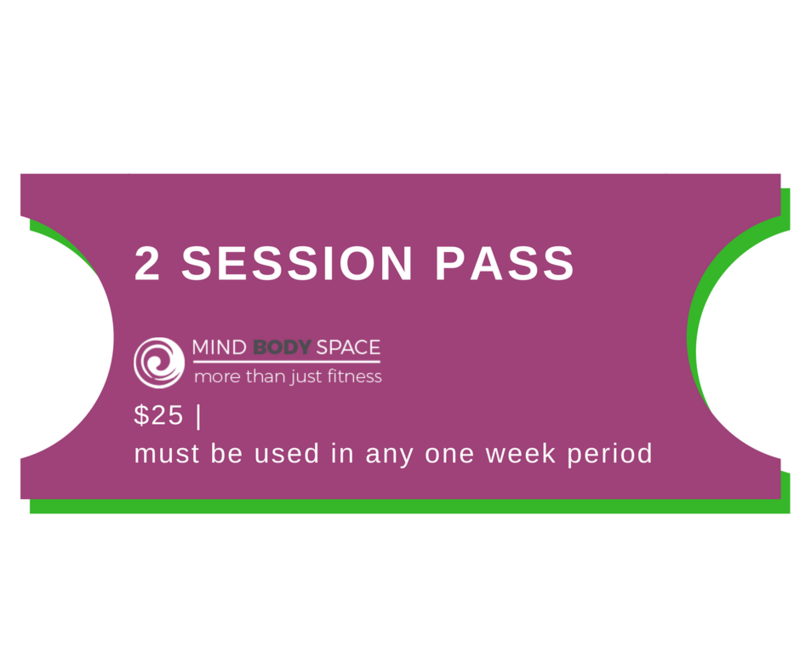 The 30min workout that lasts for 24 hours! Metafit is a new and exciting twist on circuit training. Metafit combines traditional bodyweight exercises with the latest high intensity interval training (HIIT). Metafit combines these two disciplines and works on the basis that 65% of calories burn while resting. Metafit encourages your body to work your muscles to failure and increase your heart rate. SO WHAT WILL METAFIT DO FOR YOU? Burn lots of calories for a leaner body. Tone and shape your body. Improve your coordination and agility. Make you stronger through core conditioning work. Improve your bone health and density. Increase your heart and lung capacity through a full-body cardio workout. If you’re looking to join a group class where you can fit in, keep up and have fun then you’re in the right place. 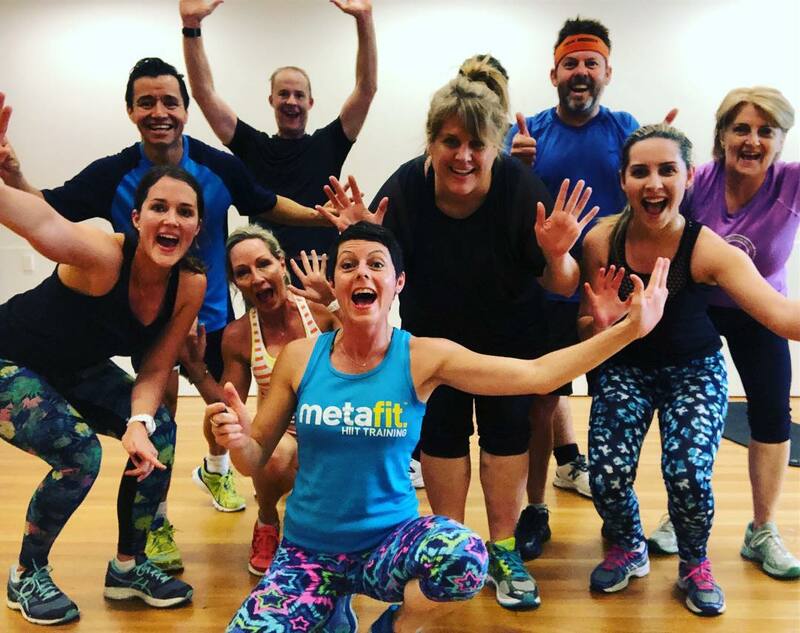 Our Metafit group fitness classes Brisbane are designed for everyone – ALL fitness levels and is child-friendly. 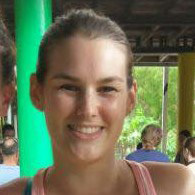 “Metafit has become my go to for keeping my fitness in check. It has everything you need. It’s short, convenient and fun. It’s great to have the kid’s right there playing, they can even join in! It’s a fantastic compliment to any other training you might have. I absolutely love it and always walk away with a smile on my face and a feeling of accomplishment”. 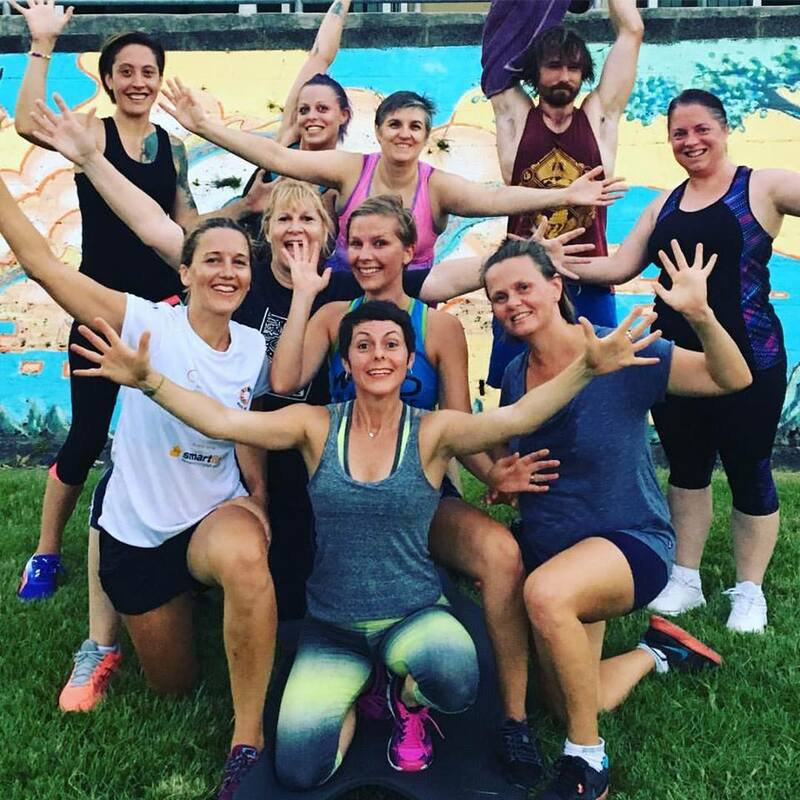 “Coming from someone who suffers from anxiety, particularly social anxiety, after taking Metafit classes I have never felt better about myself and my body! Wendy is great! 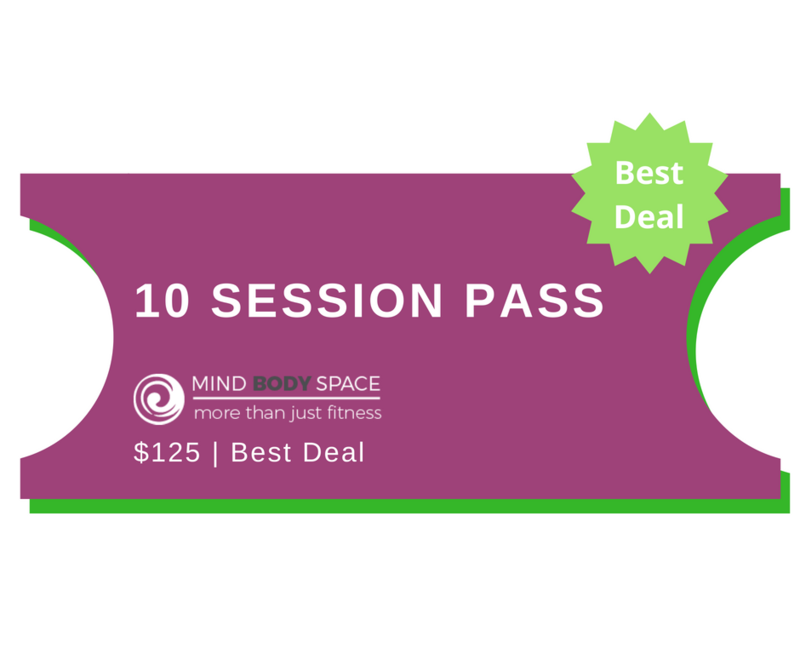 A great trainer, inspiring, full of tips and tricks, sensitive to your needs but also pushes you to your limit to get the most out of you – every single session! Metafit is a mind body experience, pushing through to the end both physically and mentally feels accomplishing and gives you the sensation that you have just worked to your limits! 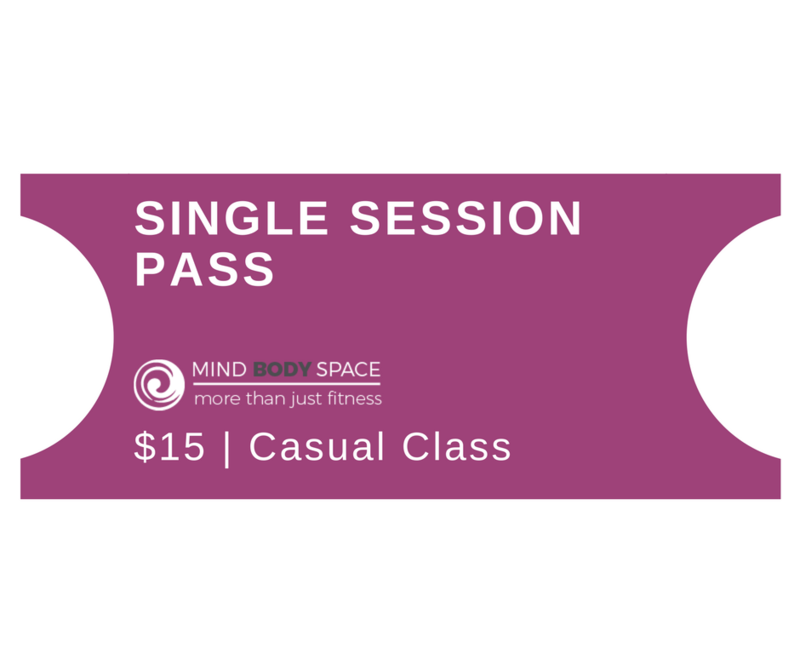 Packed in a 45 minute session it beats spending 1-2hours at the gym, which I have done. Both doing cardio and weights taking 1 and half hours 3 times a week and never seeming to progress. Since taking 2 Metafit classes each week I have increased weights and jumped on the treadmill like I was born to run! I can say that gym does not give me the same feeling as when I’ve just finished a Metafit class! Wendy is encouraging, teaches technique and aims to get the most out of you!